Seventy-five years ago, a quartet of German and Austrian climbers were the first to summit the Eiger by climbing its feared north face. Earlier this month, I got an up-close impression of the “death wall” from the safety of solid ground. Click here to find out why the Eiger North Face continues to attract top alpinists as well as ordinary tourists. And for more on the backstory of the reportage, you can listen to the related podcast. 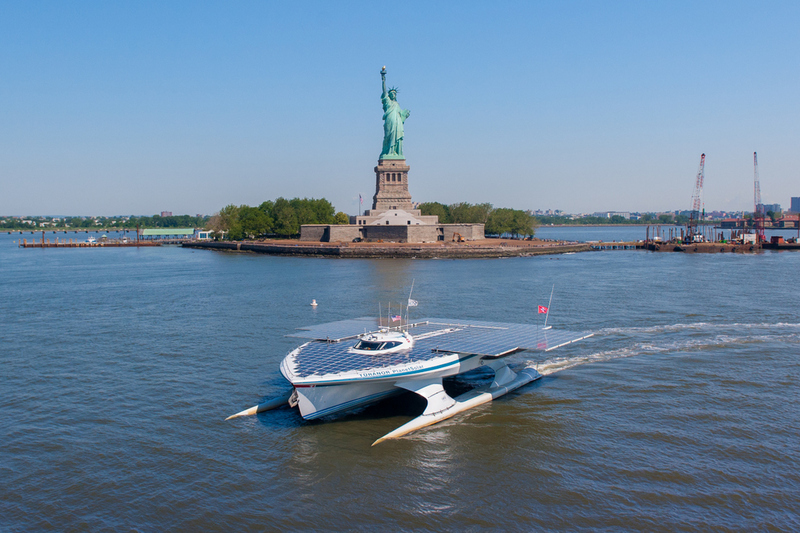 The world’s largest solar boat sailed past New York’s Statue of Liberty in June. Two Swiss solar vehicles have spent recent months touring the United States raising awareness of the potential of renewable energy. But how successful have the trips been in generating valuable funds or forging new partnerships? My latest article on swissinfo.ch tries to answer that question. Check out the related podcast – Solar Flair – to hear interviews with Solar Impulse pilot André Borschberg as well as PlanetSolar CEO Pascal Goulpié. Although the Rio+20 sustainability summit ended without delivering the vision or commitment needed for the future, Switzerland says the process is not dead. It is a view shared by the Swiss media following the United Nations Conference on Sustainable Development – which closed on Friday after 193 nations agreed on a lackluster accord that largely reaffirms the goals of its predecessor, the 1992 Earth Summit. 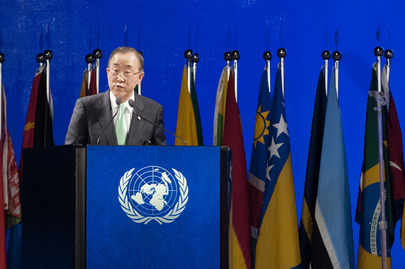 “Based on its ambitions, the results of Rio+20 are very modest. But there were still some small successes,” stated the Saturday edition of the Tages-Anzeiger newspaper. These successes included sustainability goals and the introduction of a so-called green economy, defined as creating “well-being” and jobs without damaging ecosystems. Click here for the whole story on swissinfo.ch. For Swiss Federal Railways, the new year has already begun. In addition to introducing new timetables on December 11, it has stopped selling tickets on board. This policy translates into hefty fines for passengers who fail to buy their tickets prior to boarding – either because they forgot or because they were in too much of a hurry. As the grand opening of Prime Tower in Zurich nears, it seems that skyscrapers are gaining acceptance in the Swiss landscape. 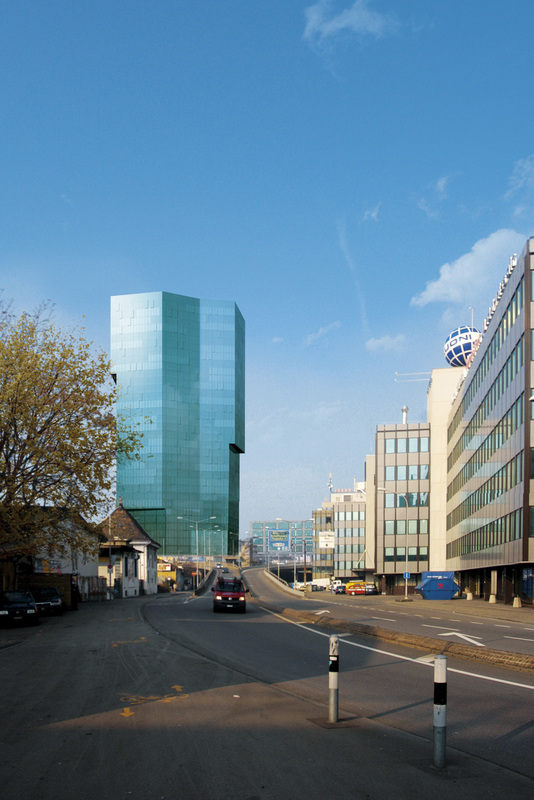 At 126 metres tall, Prime Tower is the highest building in Switzerland – followed by Basel’s 105-metre Exhibition Tower in Basel, which was built from 2001-2003. Towers are “trendy”, observes Christian Zimmermann, head of undergraduate studies at Lucerne University’s school of architecture. “There was a time when people vehemently rejected them – saying they weren’t good for a city’s image or its residents – but suddenly people are thinking of making a big investment in something that really stands out,” Zimmermann told swissinfo.ch. 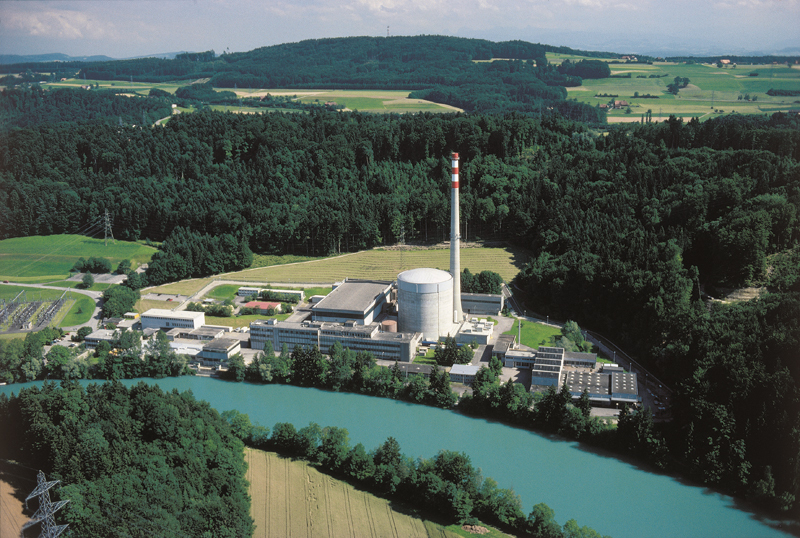 The nuclear power plant in Mühleberg near Bern opened in 1972. ﻿﻿﻿The people of canton Bern in Switzerland have voted in favor of building a new nuclear power plant in Mühleberg to replace the old one there. Meanwhile, voters in canton Nidwalden reiterated their lack of interest in hosting a nuclear waste repository in Wellenberg. Though non-binding, the recent ballot box results show that nuclear technology remains controversial in Switzerland. A trip to any Swiss grocery store shows that food is available in abundance – whether in the form of basics like bread and milk or more exotic fare such as pineapples. However, the Swiss Farmers Association is concerned about Switzerland becoming too dependent upon foreign foodstuffs. 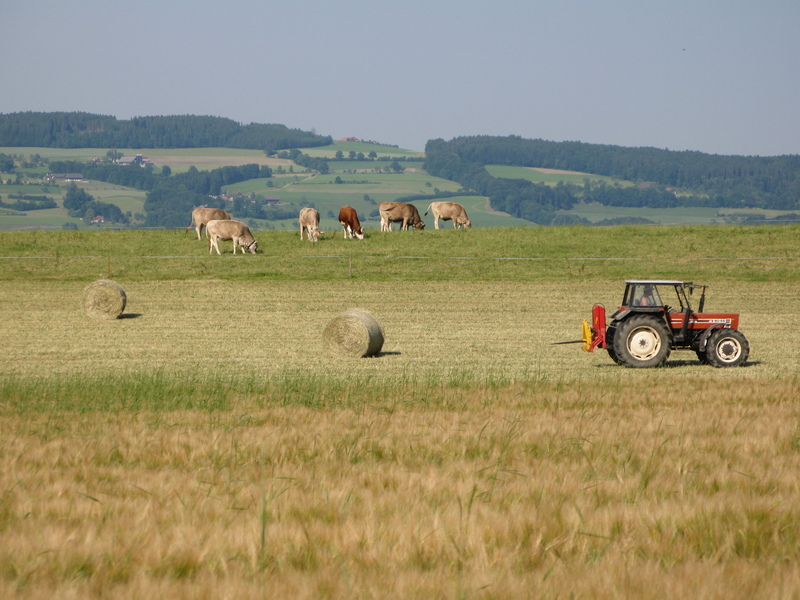 At its annual media conference in Bern, the group looked ahead 40 years and called for the country to continue growing at least half of its own food.